India’s opposition parties drew half a million supporters to Kolkata’s streets on Saturday for the largest show of force yet against Prime Minister Narendra Modi as a national election looms. Police in the eastern city said 500,000 people turned out for the massive “Unite India” rally, which saw leaders from across the opposition spectrum rail against Modi and his ruling Hindu nationalist party. Speeches were beamed on 20 giant screens to a sea of spectators waving the national tricolor flag and the banners of India’s myriad opposition movements. Police said 5,000 officers were on standby for security. “The Modi government is past its expiry date,” said Mamata Banerjee, the chief minister of West Bengal state, from an enormous raised platform. Her government, which organized the rally, had suggested four million would attend but Kolkata Police Chief Rajeev Kumar said 500,000 showed up. “The alliance is not against me, it’s against India,” he said, as quoted by the Hindustan Times newspaper. The rally comes as hundreds of millions of Indians prepare to go to polls expected in April and May, the world’s largest democratic exercise. 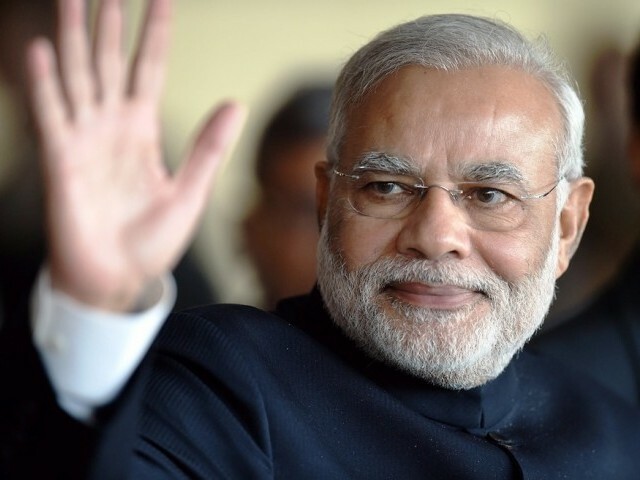 Modi — the Bharatiya Janata Party (BJP) leader who won a landslide victory in 2014 — is seeking another term and remains hugely popular. But he faces rising discontentment over unemployment and economic inequality. The BJP suffered a rare reverse in December when it lost three key state elections to Congress, the main opposition party. Speakers from India’s myriad state, regional and caste-based parties urged voters from the pulpit to unite against the prime minister and his BJP. “Narendra Modi is a publicity PM, we need a performing PM,” said Chandrababu Naidu, chief minister of the southern state of Andhra Pradesh. This month two regional parties that were former bitter rivals in Uttar Pradesh — India’s most populous state — announced an unlikely alliance to challenge Modi. The federal government in New Delhi has come under fire from opposition parties and rights groups after issuing a controversial order on December 20 granting itself sweeping surveillance powers. Ten of the country’s intelligence agencies have been granted power to intercept and monitor data, both in motion or stored in computers, and even seize devices. The agencies have the powers of “interception, monitoring and decryption of any information generated, transmitted, received or stored in any computer,” according to the order issued by India’s Home Secretary, Rajiv Gauba.